Like most Americans, I thought that the official story was probably false. 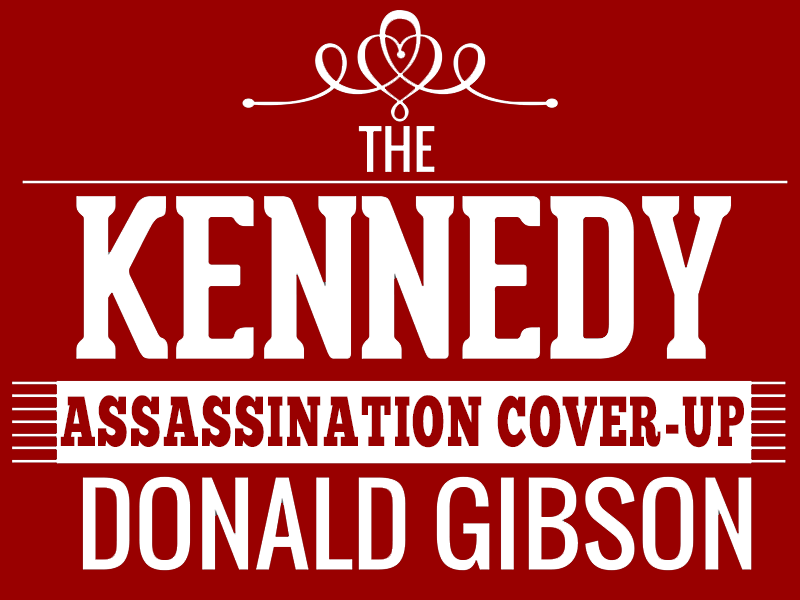 I had over the years read a few books about the assassination. Once I had systematically reviewed Kennedy's policies, many of which had been given little or no previous attention, I knew there were many reasons for his assassination. I had also gained a much greater appreciation of and respect for Kennedy as a person and a president. The real Kennedy turned out to be better than most of the images of him, even the positive ones.